sd00:42CIRCA 1960s - Sergeant talks about the exercise Delaware in Iran in 1964. 4k00:50Drunk Santa Claus with a bottle of alcohol in the winter in the woods at night. Video footage of drunk Santa Claus with a bottle of alcohol in the winter in the woods at night. 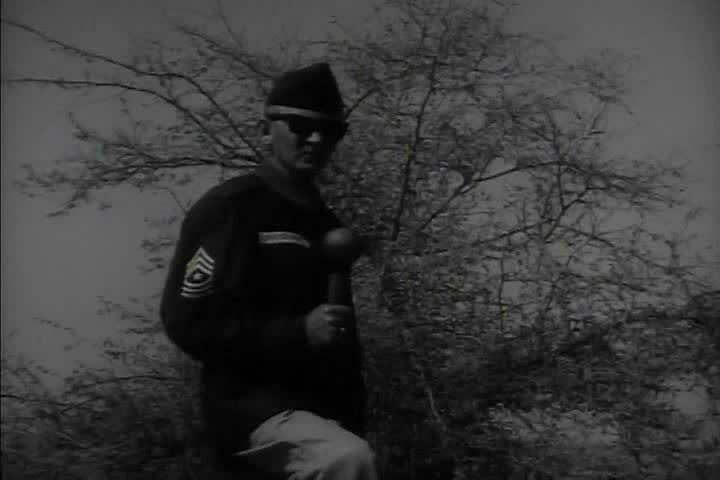 hd00:42CIRCA 1960s - Sergeant talks about the exercise Delaware in Iran in 1964.